The Heuristic Test Strategy Model is a set of patterns for designing a test strategy. The immediate purpose of this model is to remind testers of what to think about when they are creating tests. Ultimately, it is intended to be customized and used to facilitate dialog and direct self-learning among professional testers. 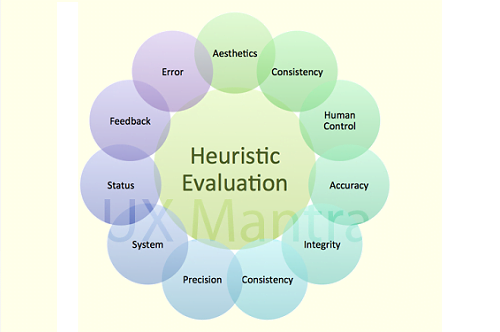 Here is the mind-map for all heuristics.